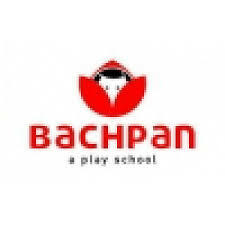 Below you will find list of Top Play Schools in Jalandhar 2019. Ivy World Play School provides modern and responsive education system. Shemrock Littlestars is India’s 1st Playschool Chain, which is credited with revolutionizing the concept of early childhood education. 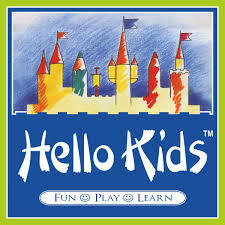 Hello Kids is a playschool that offers the best of Montessori, Playway&Gurukul methods of education. Kidsvilla Kindergarten School is a daycare and preprimary school offering education to the kids from the age group of 1. Kids Garden Nursery School offers education to the children between the age group of 1 year to 6 years. Address : G T Road, Vij Nagar, Near Kamal Hospital, Jalandhar, Punjab 144001. Kids Day Out Playway & Nursery School is a children's playgroup and nursery school in Gandhinagar that offers day care as well as education from Playgroup to UKG. Joy House offers education to the kids from Playgroup to Senior KG. Mama's Pride was started with a vision to develop each child to his or her fullest potential socially, emotionally, physically and intellectually. Mother Mary School is playschool that envision, nurture, develop, and enable today's children as tomorrow's leaders. Kids Dotcom offers a fun and educational program for children ages 2 to 6 in English. Sweet Pearls Play School is a play school addressing the educational needs of early childhood years by following developmentally appropriate practices. Indian Placement & Learning Facilitation recognizes each child as a unique entity and develops his/her potentials in a developmentally appropriate and constructive manner. Cynosure International Prep School is one of the best playschool that envision, nurture, develop, and enable today's children as tomorrow's leaders.